When watching a video that’s streaming across your home network, it’s annoying to get the “stutter effect”. 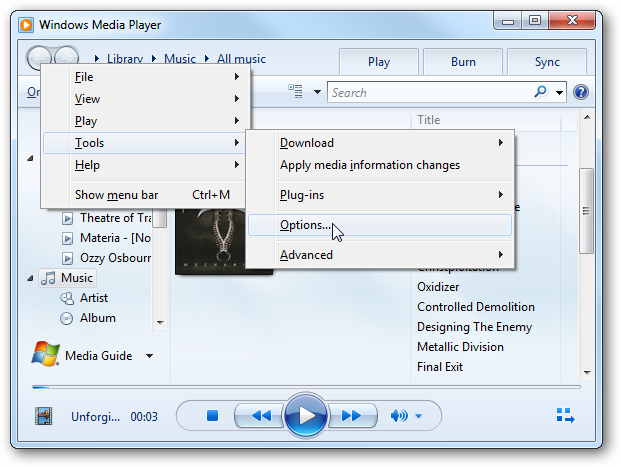 With a simple tweak in VLC and Windows Media Player we can help prevent this annoyance. There could be other factors that cause network video streams to stutter, such as the type of hardware you’re using or streaming wirelessly. 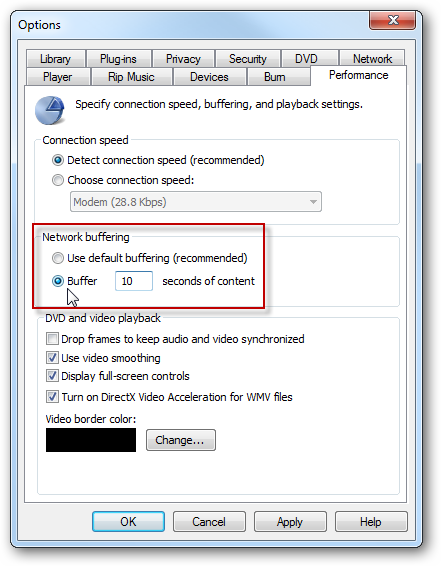 But before you go out and spend a bunch of money for a full Gigabit network, a simple setting change to the read buffer cache in VLC or WMP can definitely help. 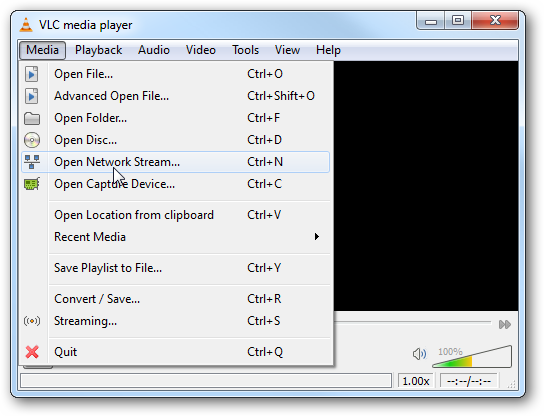 To change the buffer cache size in VLC click on Media \ Open Network Stream. At the bottom right of the screen, check Show extended options. Now increase the number in the Caching field. By default ours was set to 200ms and we bumped it up to 500ms or 0.5 seconds. When done click the Play button. Now you should be able to enjoy your video stutter free. 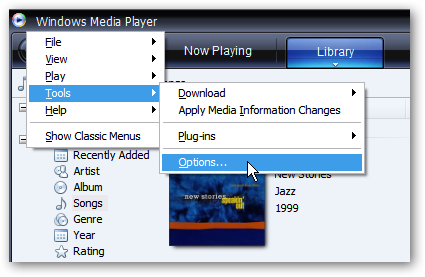 To increase the read buffer in Windows 7 Media Player open it up and click “Alt+T” to bring up the menu and go to Tools and click on Options. Now click on the Performance tab and under Network buffering change the buffering from using the default (which is 5 seconds) to a larger number. Notice in WMP it’s not in milliseconds like VLC so just increase it to whatever works best. When you’re done click OK.
Now you should be able to watch your favorite streaming video content on Media Player without any stuttering in the feed. 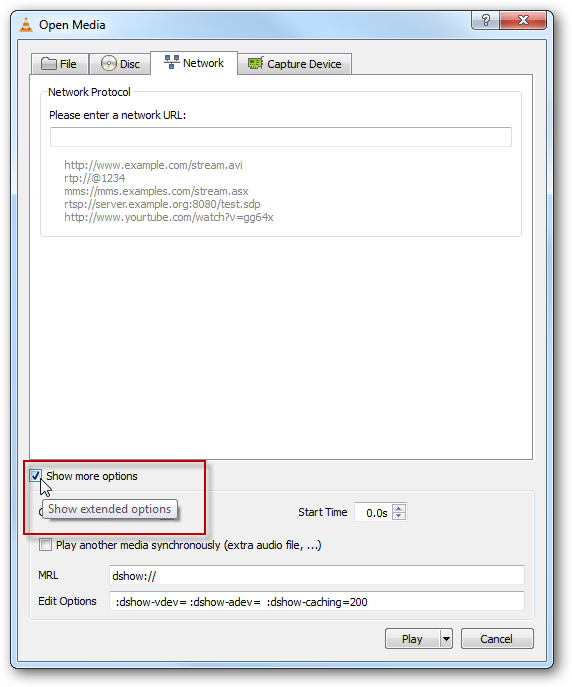 If you’re annoyed by stuttering when streaming video over your network, changing these settings can help. You’ll probably have to experiment a bit with the caching until you get it where you want it. 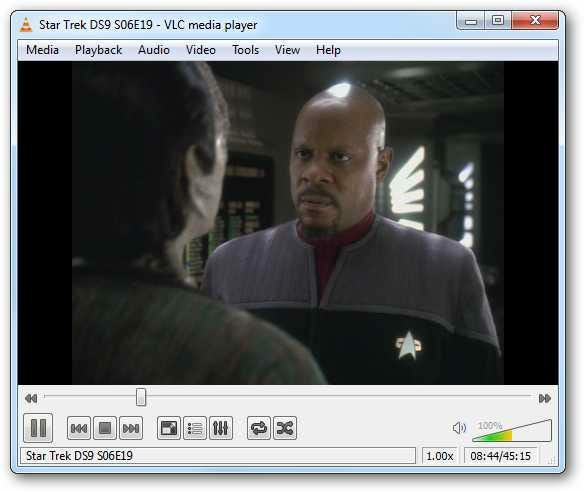 You should be able to do this in other video players as well, just read the products documentation. Depending on how much you increase it by, it may take videos longer to startup, but you should be able to enjoy stutter free video!